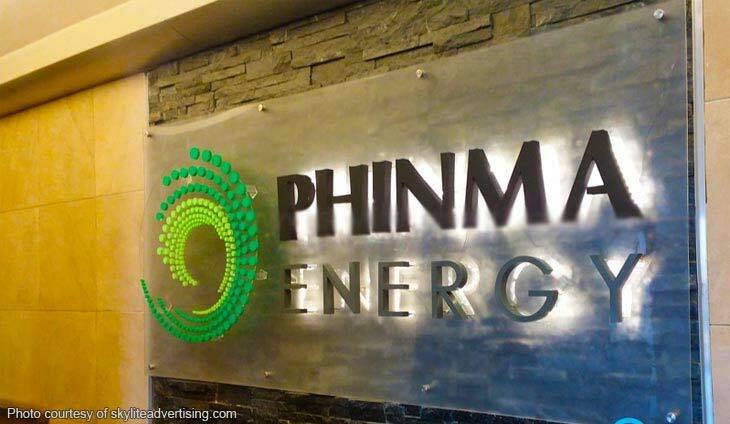 AC Energy has sealed a deal to take over Phinma Energy for P3.42 billion. Under the agreement, AC Energy will acquire a 51.48 percent stake in Phinma Energy in a secondary share sale. The closing of the transaction is subject to the approval of the Philippine Competition Commission and other regulatory authorities. AC Energy will also subscribe to around 2.632 billion Phinma Energy shares at par value. Phinma was one of the partners of the Ayala Group in the power sector. The move is in line with AC Energy’s goal to hit 5 gigawatt hours of renewables by 2025. AC Energy owns approximately 1.7 GW of generation capacity in operations and under construction. Last year, the company generated 2,800 GWH of energy, of which 48 percent was from renewable sources. Phinma Energy has an attributable generation capacity of 472 MW and is the third largest retail electricity supplier, serving 378 MW of customer demand.